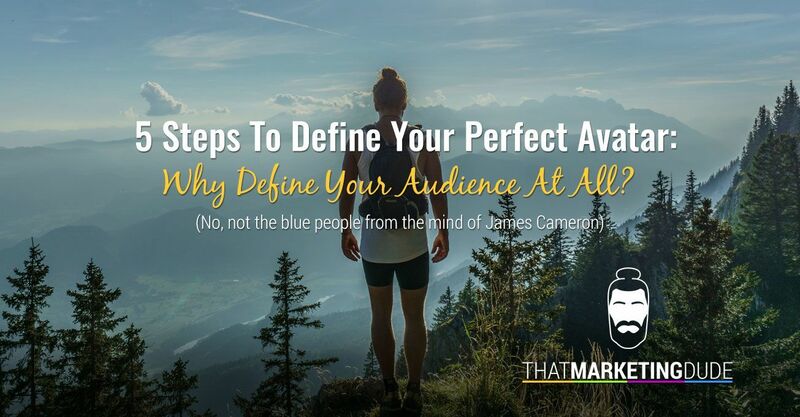 5 Steps To Defining Your Perfect Avatar: Why Define Your Audience At All? 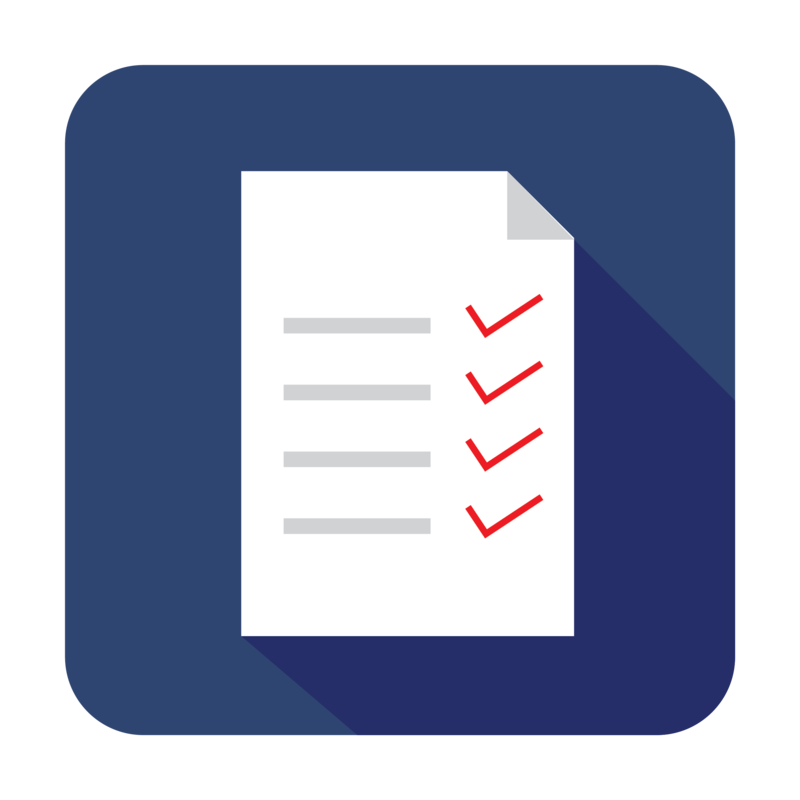 Have you ever struggled coming up with blog posts/videos/podcasts (choose your poison) for your audience? 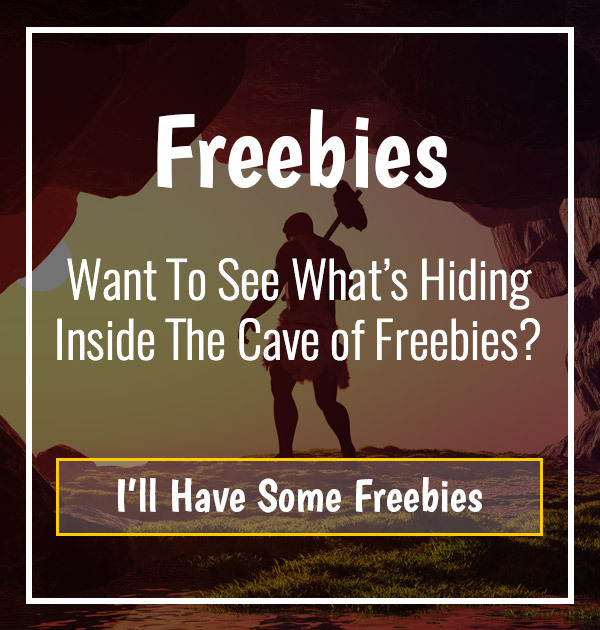 Maybe you’re struggling with trying to get people to your website who will sign up to your list or buy your stuff? If any of that rings true for you, then you probably don’t have your “Perfect Avatar” defined well enough yet. 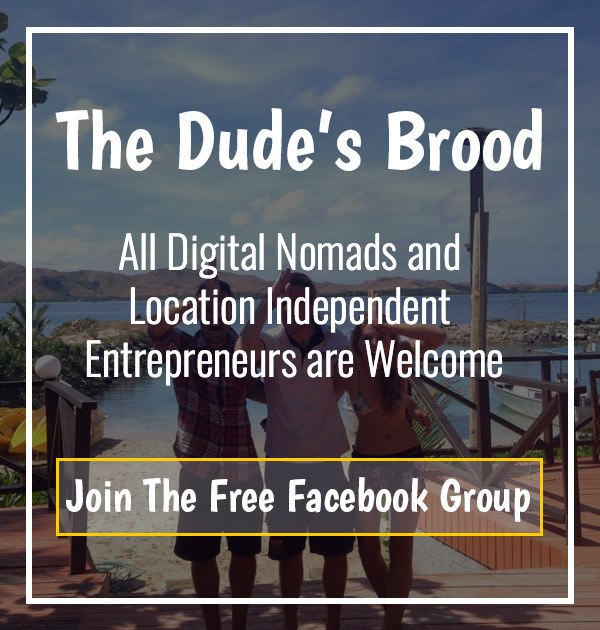 Having a well defined avatar (this is the ideal person for your message… The person who will just love every word that trickles out of your pretty lil’ mouth) solves so many problems online entrepreneurs face. Knowing who exactly your website, products, videos and podcast are makes life much easier by eliminating the nagging feeling of “who’s this for?” This is a good reason why we all need to “niche down” in our businesses too. Niching down means we’re not targeting an audience/industry so broad that we’re going to be drowned out by the 10,000’s of other business a lot bigger than ours. If we instead go 1 inch wide and a mile deep within out niche we’ll be able to find the people who will connect with our message. For example, instead of targeting golfers, we target golfers over the age of 50 who want to improve their drive from the tee. Why is this better? We aren’t competing with all the big companies in the golfing space PLUS the people over 50 wanting to improve their drive will connect with us because we’re solving THEIR EXACT problem. Once we’ve made a name for ourselves in this specific niche we can later expand to putting… And other things. Sorry, I know very little about golf haha! Hopefully you get the point… We’re not going to be limited to that one specific topic forever. With a perfect avatar in mind we can create content specifically for them. The more we can connect with them and prove that we have the answers to all their questions they’ll become our fans. Continuing from our golfing example, let’s say our perfect avatar is Bob. He’s 53 and wants to improve his drive. Well in the content we create we can tackle problems he could be facing… Things like arthritis, the weight of his golf bag, places he can golf that cater for the older golfer, etc. Do you see that instead of writing generic stuff like “the 5 best 5 irons” and “the world’s greatest golf courses” we’re actually going to solve problems/answer questions Bob might have. If we solve just one problem of his he’ll come back. Next time he comes back he might buy your video course that’ll show someone over 50 how to improve their drive with minimal effort even if you have arthritis. Game changing stuff dudes and dudettes! When we have our perfect avatar in our head we can make better marketing decisions, both free and paid. War veterans are over 50, probably suffering some arthritis and if any of them want to improve their drive we have the perfect thing for them. You would obviously tailor the post specifically to war veterans but the overall message is still the same as it would be for Bob. Knowing our avatar means we won’t be wasting time writing in places where they aren’t going to be at. Instead we’ll be putting our writing in front of the peepers of Bob and his friends and bringing people across who also want to solve the problems we have solutions for. Paid advertisement is probably a bigger reason to why we should have our perfect avatar defined otherwise we could end up wasting $100’s or even $1000’s on ads. Let’s just look at Facebook ads. With you can get really specific with who you’re targeting so guess what? We can easily find Bob and people who would find out product useful! We can target our ads to people over the age of 50, who play/like golf, like specific golf pages, from specific countries, with a certain income level (golf isn’t cheap after all) and who are most likely to click on our ad. That’s sooooo much better than placing an ad in the local newspaper! We can get people who we’ve been writing content specifically for on our blog and who we’ve created a product for. Surely this alone is a good reason to make sure you have your perfect avatar defined. In September 2014, the internet reached a total of 1 BILLION websites registered in the world. That’s right… Billion, not million. That number has dropped a little recently but still, that’s a ton of websites! Now we’re going to create a new to add to that and expecting to be seen from day 1. Not going to happen… Unless we differentiate ourselves. Again, going back to Bob (man we love this guy!) as an example, we’re focused on golfers over the age of 50 who want help improving their drive from the tee. This is how we’re going to stand out from all the other golfing websites out there. Like I’ve already said, this will make it easier for people like Bob to find us because we’re going to have content specifically for him. When Bob is searching on Google to improve his drive he’ll find us… Fall in love with us… And we’ll live happily ever after. Well… We’ll have content and products to help him solve his golfing problem at the very least. Rapport is basically the result of what you’ll get from everything mentioned above. When you’ve got people coming to your site who you’ve created content for, which they feel like has been created specifically for them (because they’re you’re perfect avatar), they’re going to start liking you. Then they’ll love you, then they’ll trust you and finally they’ll become raving fans who devour up everything you create. When you have true fans, they’re going to be the ones who will help you come up with product ideas by answered your questions/surveys. They’ll also be the ones buying products you create because you’ll created something specifically for them… Not for the general population. 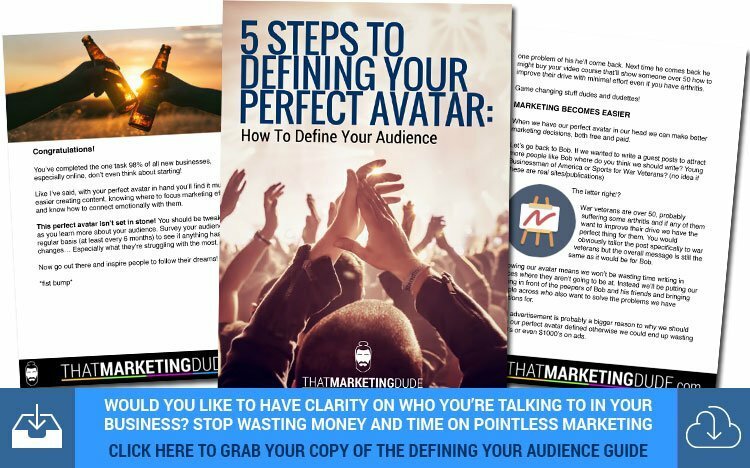 There are 5 steps you can take to defining your perfect avatar so you can achieve all 5 reasons I’ve mentioned above. 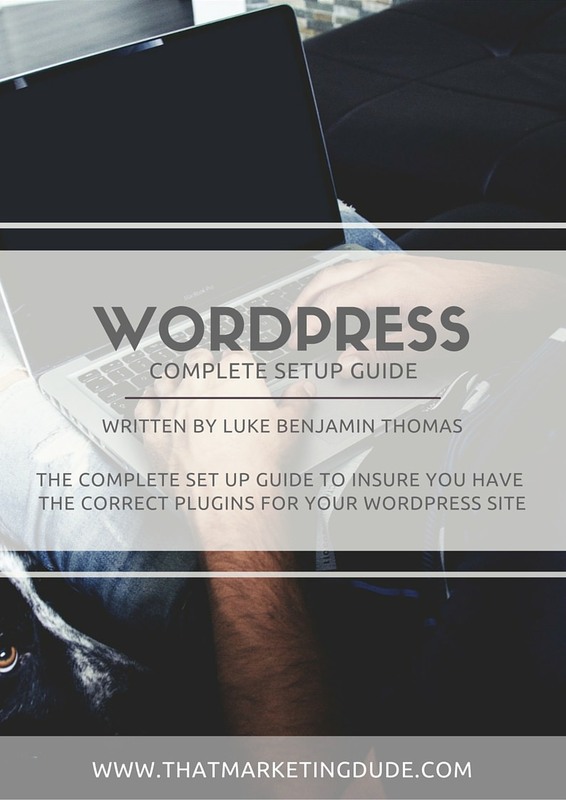 To keep this post relatively short (it’s coming onto 1,300 words already!) I’ve created a little download for you so you can sit down and go through everything at your own pace. Getting Specific: Who exactly are we going to be talking to? Where are They? Where can we find them? Talk to Them: What’s going on in that mushy stuff between their ears? Putting It On Paper: Your cheatsheet for when you get stuck. 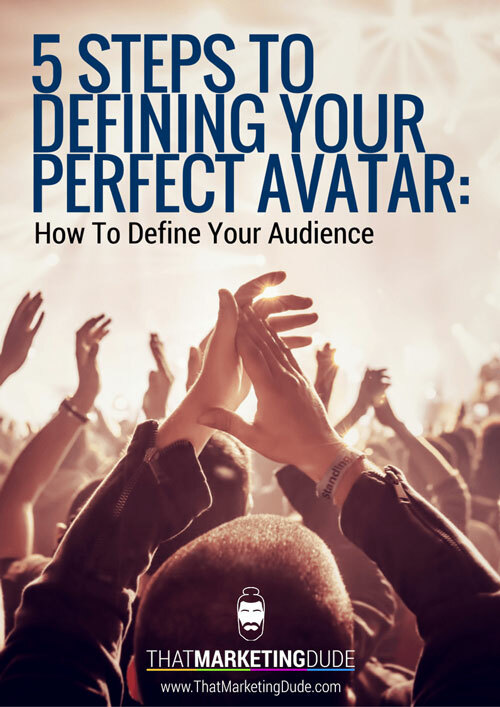 DO YOU HAVE YOUR PERFECT AVATAR DEFINED? So, you know why you need to have your perfect avatar in your mind because it helps with so many things. Figuring out what content to create next, where to place your marketing efforts, what products or services you could provide and building solid relationships with solid connections. 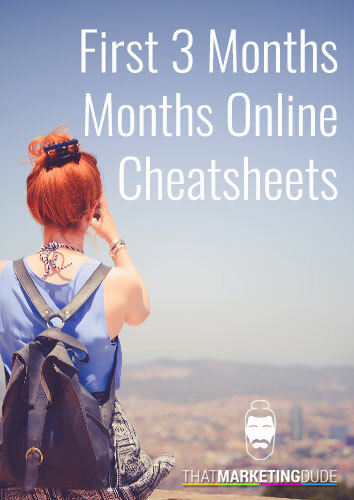 Don’t forget to grab the guide I put together that goes through each step so by the end of it you’ll have your perfect avatar. You’ll know everything about their lives! If you have your perfect avatar already defined then let me know who they are in the comments below. It’s always interesting to hear who people gear their businesses towards.